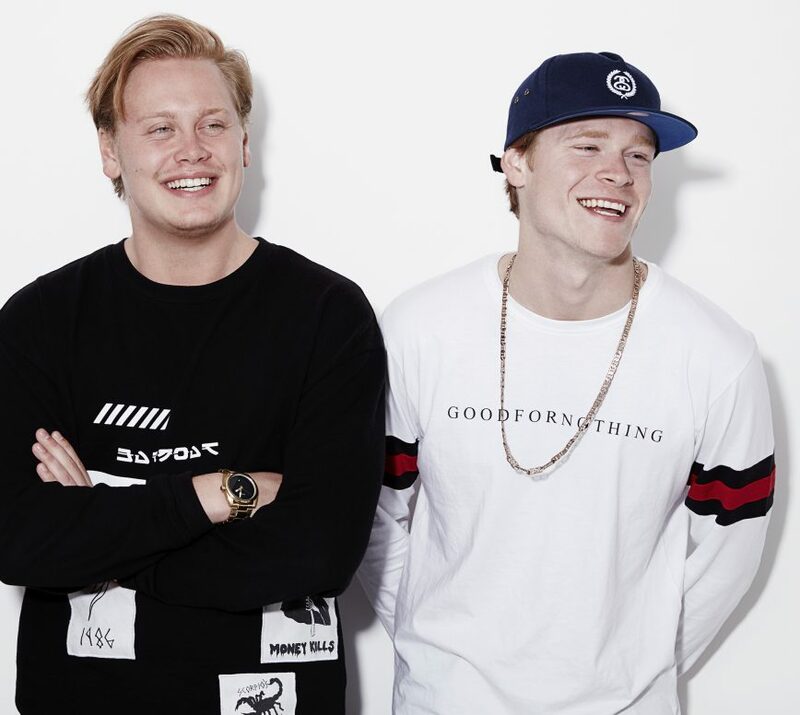 A Swedish EDM duo who hadn't released a single before distributing their 2014 debut 'UFO' with Spinnup. They're now signed to Universal Music and have been streamed over 400 million times. Spinnup makes music distribution affordable. Sign up for free to use our social data dashboard and exclusive artist features. Then choose from three yearly pricing options when it’s time to release your music, with no hidden costs. Just choose your release, pay for the year and your songs will be available to stream and download on the world’s biggest music platforms. Plus, you’ll be free to remove them whenever you want. Got a single you want the world to hear? Upload up to two tracks together and get them on the world’s biggest music platforms. Ready to share your EP? Upload 3-6 tracks together and get them heard around the world. Go all the way and push your album out there. Upload 7-25 tracks together and let them shine on global music platforms. Spinnup puts your music everywhere. On global music platforms including Spotify and iTunes. In front of industry insiders at the biggest labels. And in the ears of new fans. Stay connected with smart insights, and get paid with complete control of your royalties. It’s time to take your songs to the next level.